It appears Telstra has joined the ranks of companies that have stepped on users’ toes by collecting and/or distributing information, in this case browsing data, without first obtaining the users’ permission. 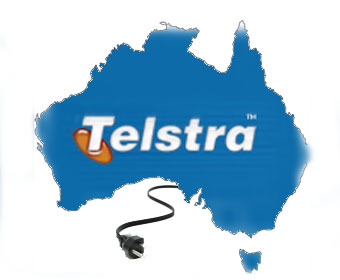 According to an 18 June 2012 post on the Whirlpool forum by a Telstra mobile user, the URLs that were accessed by Telstra mobile phone users were being sent to a third party. Later in the month, Telstra’s director of network and commercial planning Anthony Goonan posted an article explaining that Telstra had ceased the sale of a cyber-safety tool called Smart Controls as a result of customer complaints about data being collected from their mobile devices. For now, Telstra seems to have backed off from collecting mobile users’ Internet browsing information and sending it off to a third party. But how long before something like this happens again? Could it already be happening? When Google changed its privacy policies, people had until 31 March 2012 to not only delete their browsing history but also disable the history caching feature in order to limit the amount of personal information that Google could save and share with third-party vendors and partners. Those who missed the deadline missed out. Situations such as these leave one to wonder if privacy really exists anymore.